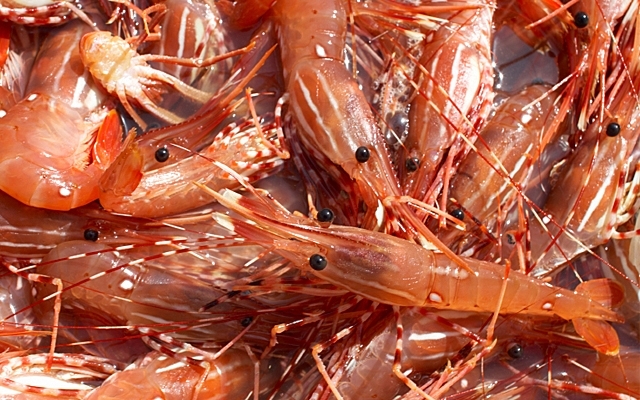 This weekend celebrated the return of spot prawn season on the coast. Wild BC spot prawns are a delicacy known around the world for their sweet, delicate flavour and firm texture. The season is short, usually starting around mid-May and lasting for eight weeks. Though there are numerous dinners, menus and tastings around the coast, Vancouver's annual Spot Prawn Festival is the marquis event, and this weekend's Spot Prawn Boil the main draw for folks wanting to feast on a plate of fresh-off-the-boat BC spot prawns. The simplest rule of wine pairing is what grows together, goes together, so with that in mind, here are a dozen fresh, local wines that we've tasted in 2017, ready to sip with your catch.